Design for the modern kitchen: a wonderful rendering of a rain drop touching water as a fruit bowl. The fruit bowl offers a timeless contemporary modern look, ideal for use in the kitchen or dining room. 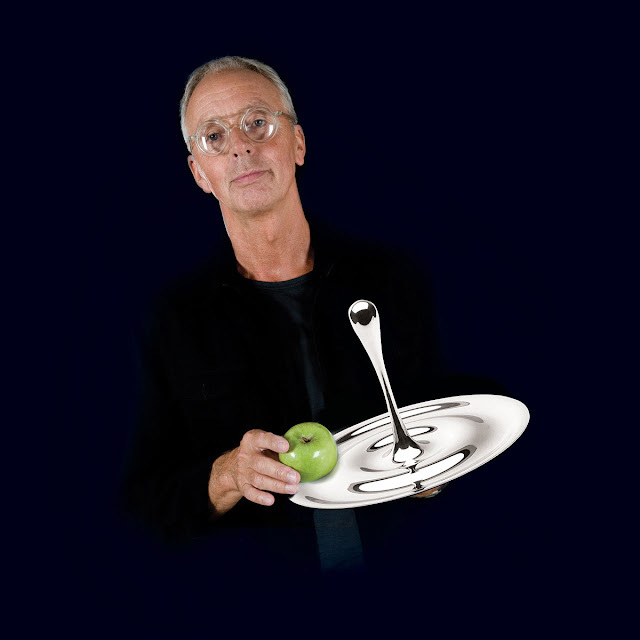 The beautiful Fruit Bowl designed by Dutch designer Gijs Bakker is the most amazing kitchen accessory! 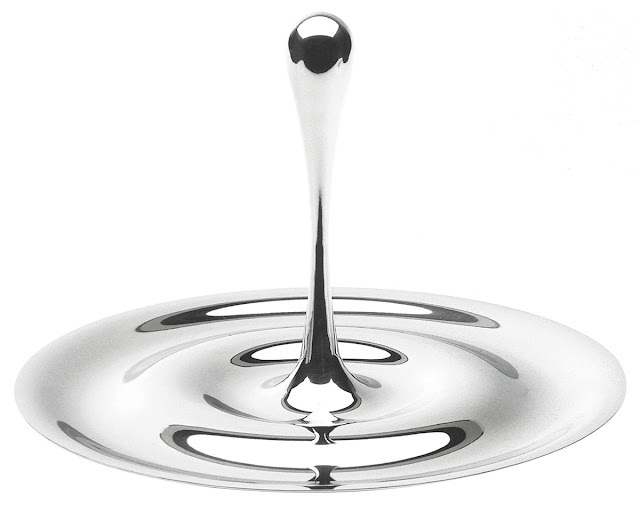 The breath-taking decorative and functional fruit bowl in the form of a falling water drop is now available in polished stainless steel. The fruit bowl is an exceptionally sculptural everyday kitchen accessory that successfully fuses art and function in an extraordinary way. This beautiful fruit bowl was sculpted after an original drop that falls into water. The fruit bowl is easy to lift from the top. Use the droplet as a convenient handle so it can easily be transported around the kitchen or dining room area. This high quality fruit bowl is made out of 18/10 stainless steel. The fruit bowl by Gijs Bakker is an eye-catching centerpiece filled or empty. The bowl should be hand washed for best care. It makes a great gift for newlyweds or new homeowners.